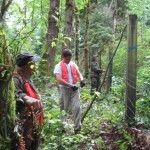 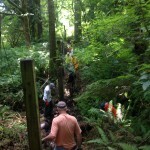 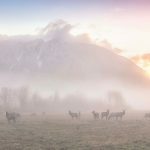 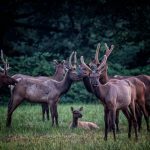 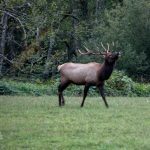 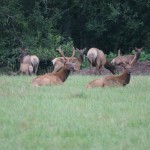 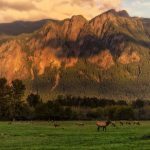 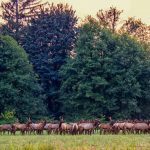 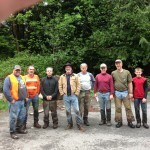 The goal of the Elk Research and Management Committee is to conduct and facilitate basic research on the Snoqualmie Valley elk herd. 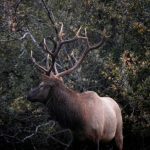 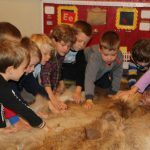 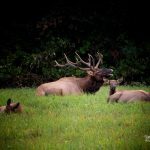 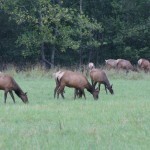 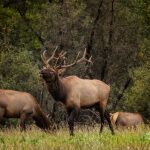 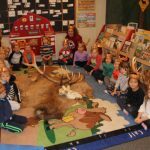 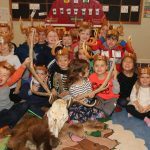 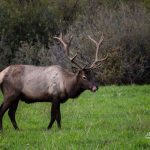 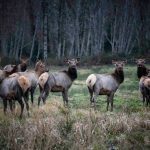 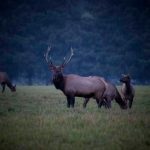 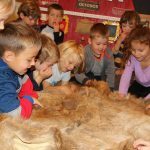 The scientific data is then shared with state and local agencies to help them develop and maintain a sustainable and adaptable long-term elk management plan. 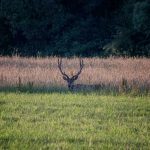 This management plan may include things like habitat development, harvest quotas, and damage hunts that help minimize property damage and safety concerns with local residents. 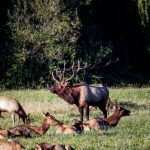 Most of the research is done through the trapping and GPS collaring of cow elk which helps determine migration patterns, home ranges, and habitat use of the herd and sub-herds. 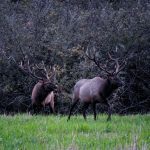 In addition to that, trapping also allows an up close evaluation of the health and condition of multiple elk in the valley. 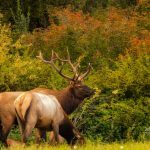 Annual surveys are done to document the population and composition of the local herd, as well as the annual calf recruitment numbers. 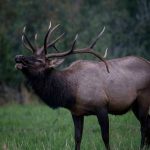 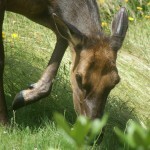 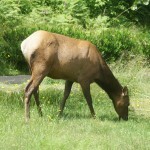 Habitat development and enhancement is designed to draw elk up into the mountains away from human settlement.